Lot Size: 123 sq. m.
Located on the Mayan Riviera, one of the top five destinations with the most touristic affluence in the world, Tulum is at the heart of a rapidly growing market that attracts the most selected group of investors since they know with absolute certainty that they are making an investment with exponential growth potential. 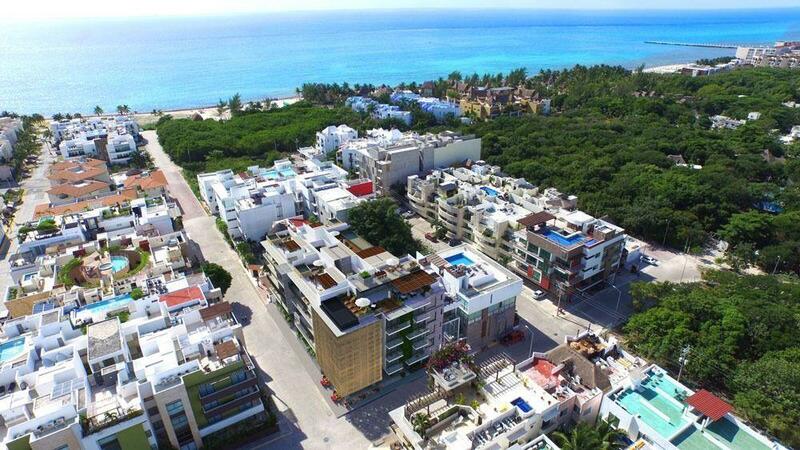 With an Eco-Chic style, this city creates environmental trends that translate into it’s famous art of conservation philosophy, safekeeping of natural landscapes, preservation of archeological sites, an internationally acclaimed cuisine, art galleries, designers and Mayan jungle , amongst many other attractions. This project aims to create a balance between society and nature, methodically arming to preserve the roots of our beautiful Mayan town and imprinting this philosophy onto each and every aspects that contributes to this amazing project. Our innovative living style platform enables users to safeguard the environment with the utmost respect for nature and love for the arts. We’re inspired by the idea of making our history and culture transcend time.